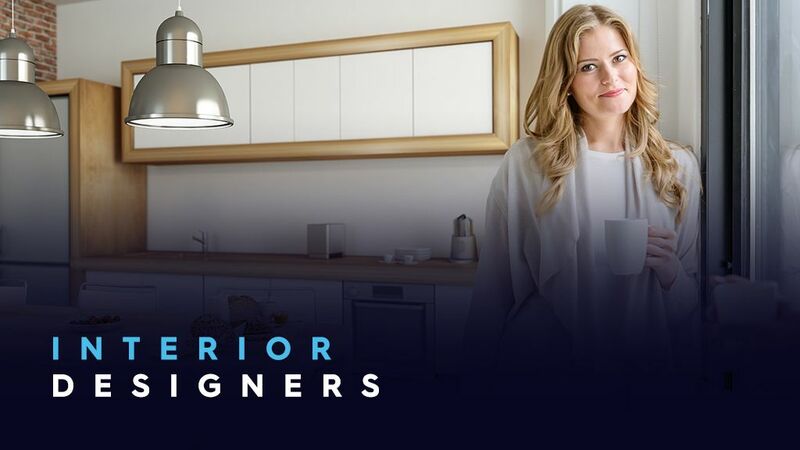 Interior Designers are professionals who work in finance, media and technology, and rent in Inner City suburbs. They earn above average incomes and are predominately mobile and 9Now users. They typically rent apartments and spend to ensure that their place is looking on-trend. They buy furnishings that they can move from one rental to another.